Celeste was born and raised in Northern California. She has had an interest in veterinary medicine since the age of five and would pretend to diagnose and treat the family's four dogs and two cats. Her first hands-on experience in a hospital was during high school when she worked in a multi-doctor practice that served both small and large animals. Her favorite memories there include farm calls and treating horses. Celeste moved to Santa Rosa in 2000 and started working with Dr. Ross. 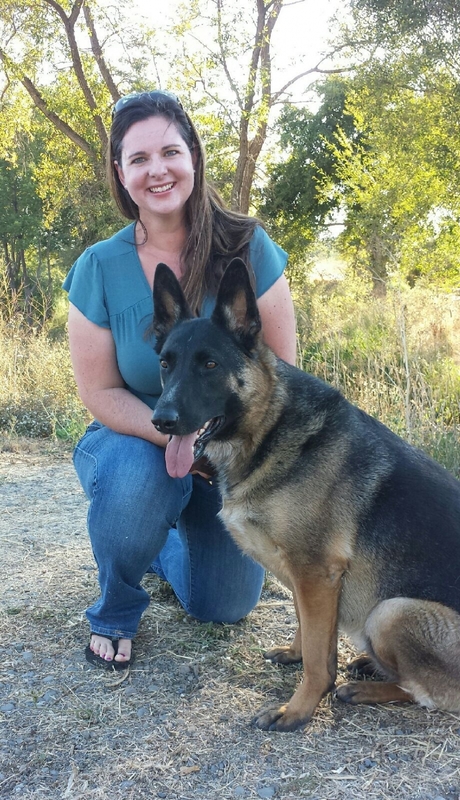 She attended the veterinary nursing program at SRJC, and became a Registered Veterinary Technician in 2004. Her technical knowledge and unflappable personality are indispensable in the day-to-day operation of the practice. Celeste lives in Petaluma with her two children, two dogs, three cats, one horse and seven chickens. Her interests include reading, gardening, horseback riding and beekeeping. Savannah has been working for the clinic since 2009. She graduated from Sonoma State University May 2016 with a BA in Anthropology. She is passionate about animals. Safari West was one of Savannah's favorite places to volunteer. She worked with the birds, large and small animals. Savannah is an accomplished figure skater, having performed nationally and trained for 20 years. 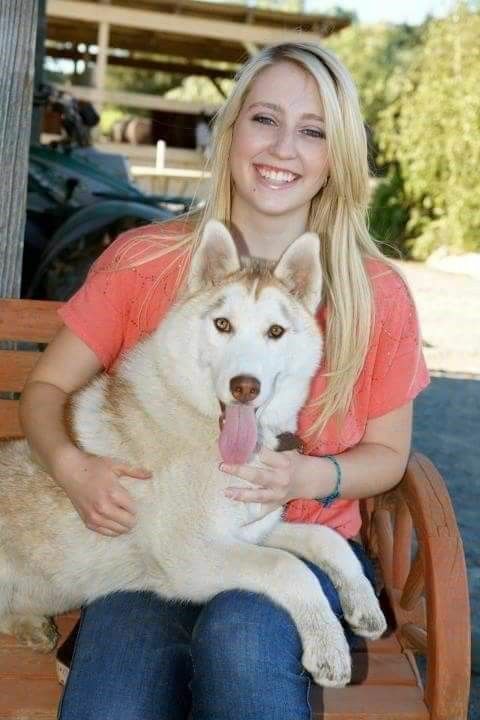 She enjoys photography, horseback riding, skiing, camping, attending Giants games with her dad, traveling and snowboarding. In her younger years she ran the "Doggone Good Bakery," selling Molly muffins (named after her dog, Molly) and ran her own pet sitting business. We're happy to have her with us as our able assistant as she determines her next academic move.